The London Marathon is one of the great participatory sports events – this year on Sunday 26th April. 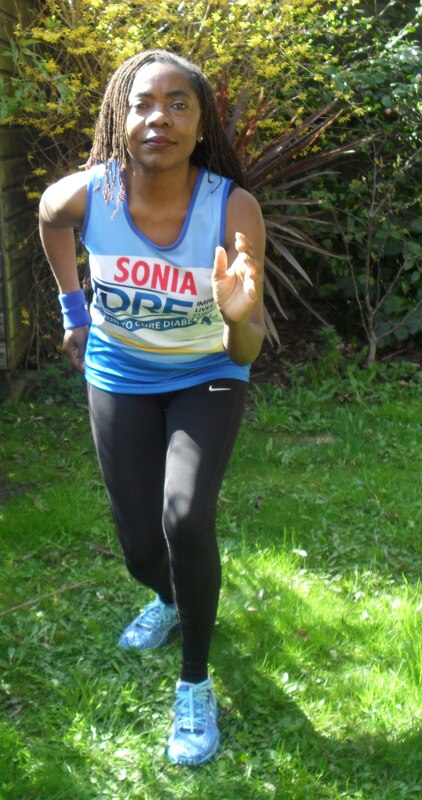 Our own West Norwood councillor, Sonia Winifred is entering the marathon for the first time in 2015. Sonia is running for the Juvenile Diabetes Research Foundation (JDRF ) https://www.jdrf.org.uk/. JDRF is funding research to fund a cure for Type1 Diabetes which affects people of all ages including children and young adults. To stay alive people with Type1 diabetes rely on multiple daily insulin injections (or pump infusions) and finger prick blood tests.